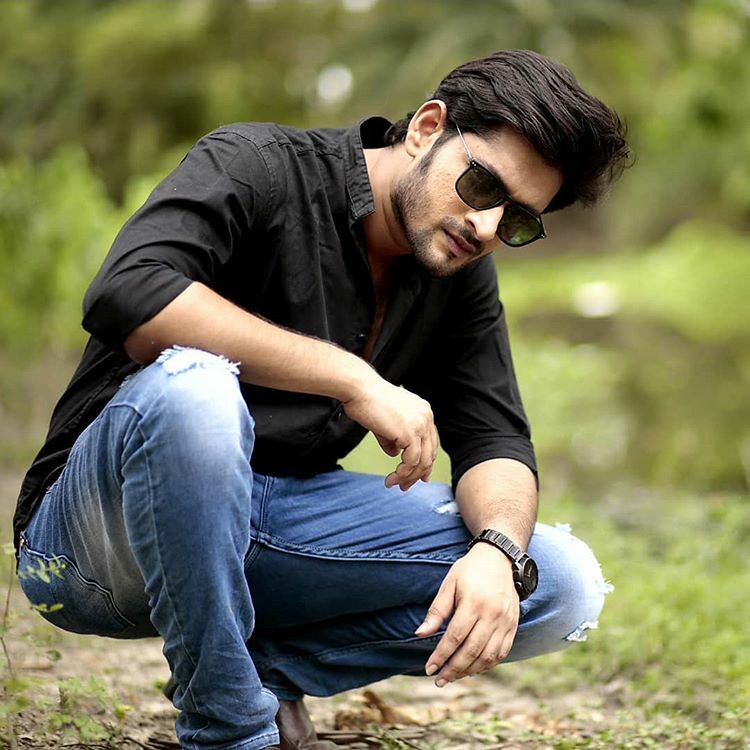 Siam Ahmed is a Bengali Host, Model and Actor from Bangladesh. 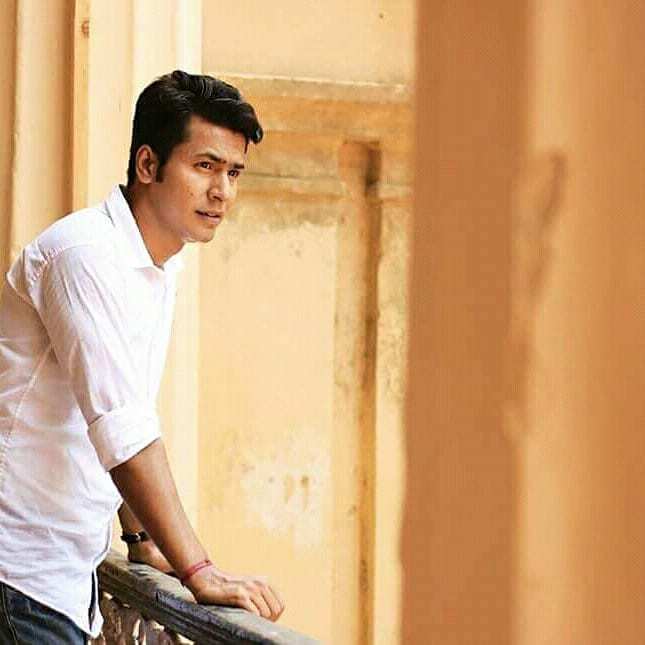 Siam made his debut as Afnan in a Bangladeshi television drama “Bhalobasha 101”. 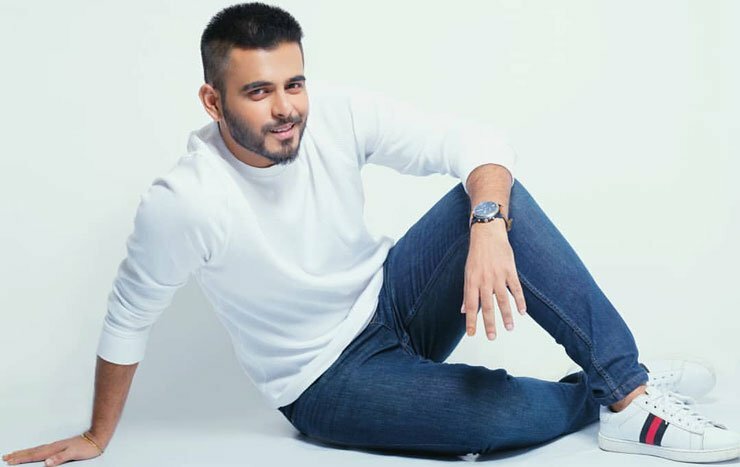 He got hues popularity from PoraMon 2, the film produce by biggest Bangladeshi production house Jaaz Multimedia. He done some of best television drama and he got guite popularity for that. Siam Ahmed was born March 29, 1990 in Dhaka, Bangladesh. He done his schooling from Dhaka. 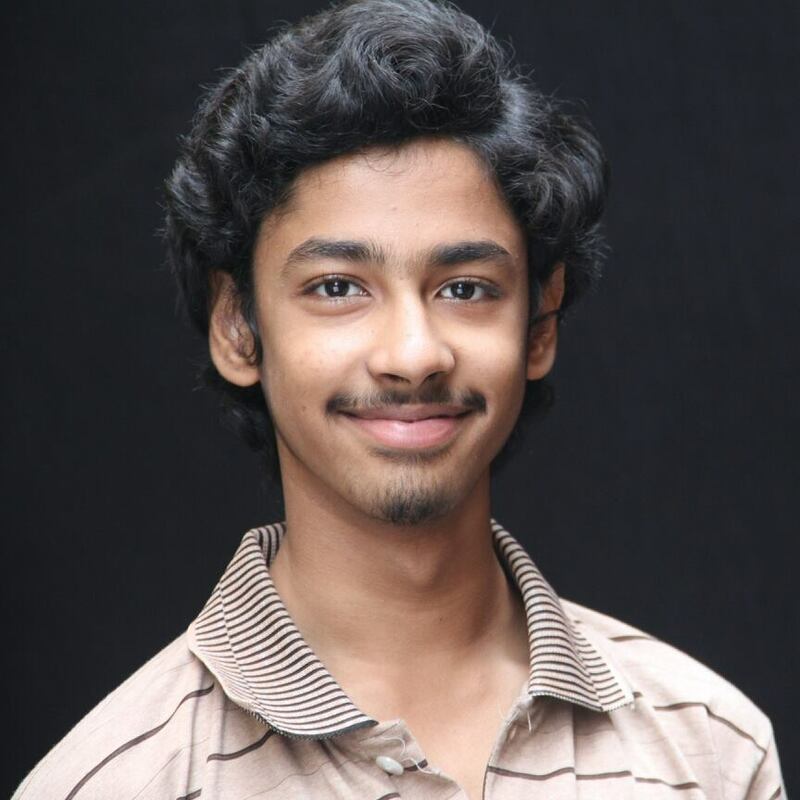 Then he did BBA (Accounting & Information Systems) from the University of Dhaka and has a Diploma in Law from University of London. 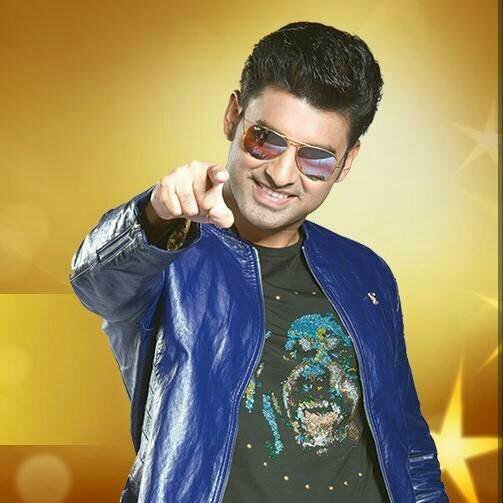 Siam started his career as a Model of Robi, the second largest mobile network of Bangladesh. 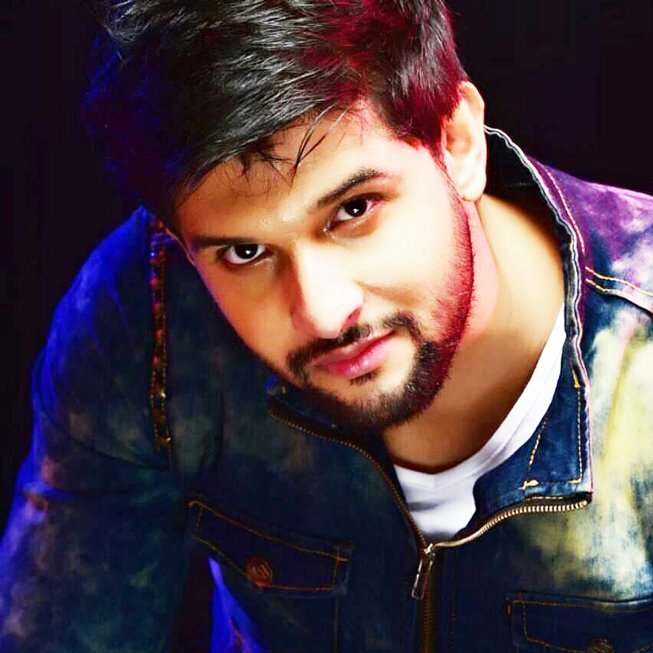 His first drama was Bhalobasha 101 which is written and directed by Redoan Rony. 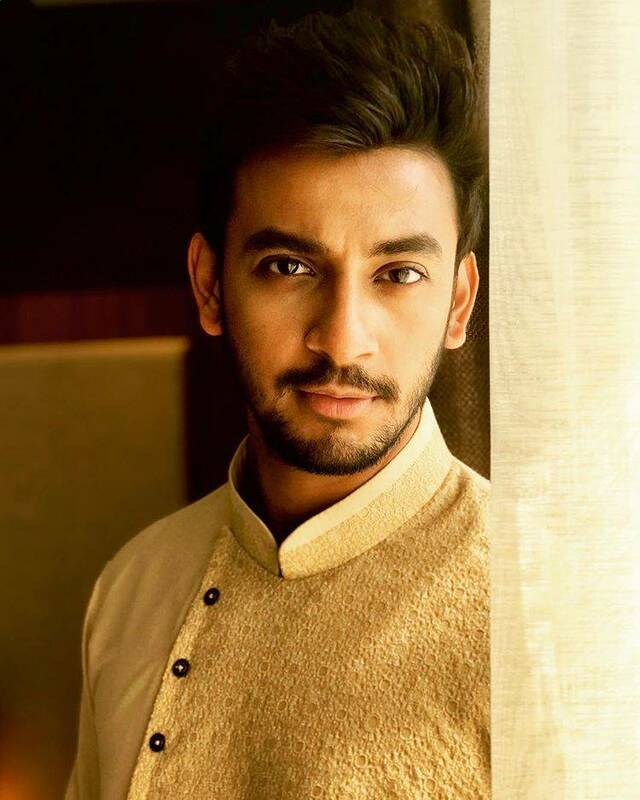 He was first seen in TV as Afnan with Mehazabien Chowdhury (as Adiba ), Safa Kabir (as Tina ) and many. Then he got popular as a drama artist. 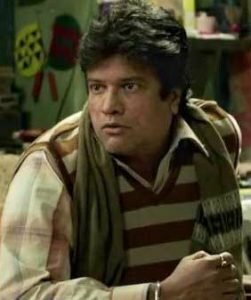 He done some best drama like Shihoroner Gaan, Tomar Amar Prem, and Darling etc. Mr. Boyfriend is one of the most popular drama natok among them, it has 5 million view on YouTube, it has feature Mehazabien Chowdhury . Mr. Boyfriend is directed by Khairul Papon. Then Siam did PoraMon 2 as a debut movie, it has directed by Raihan Rafi and produce by Abdul Aziz company Jaaz Multimedia. 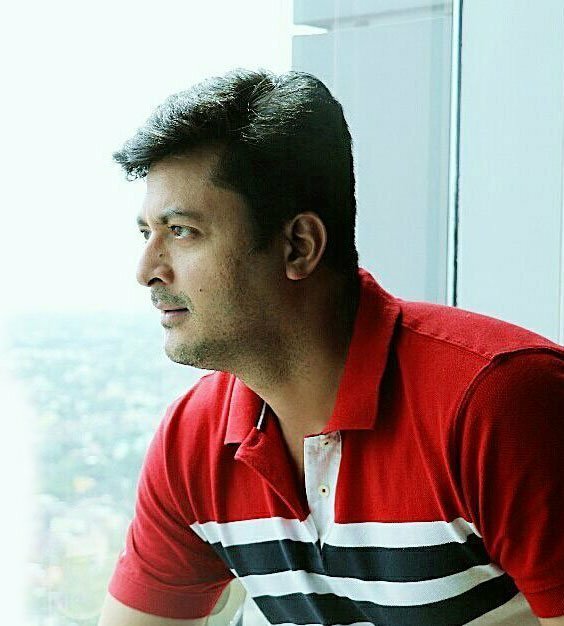 It starring along with him Puja Cherry and Bapparaj in the lead roles. It is a squeal of 2014 hit PoraMon. 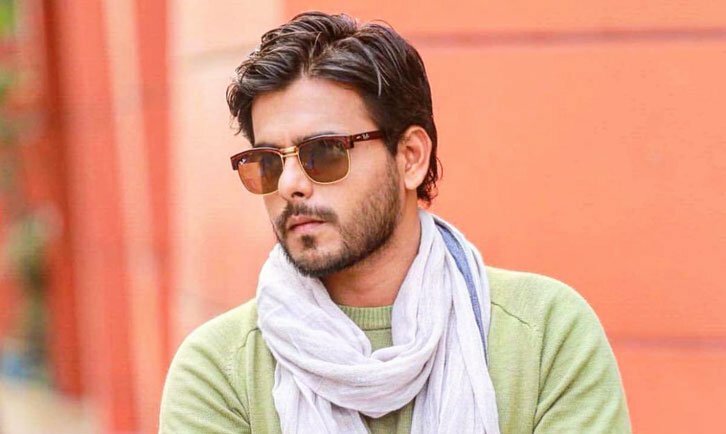 The film was released in Eid Ul Fitr Of 2018. And it got lot’s of good review also it done quite well on the box office. 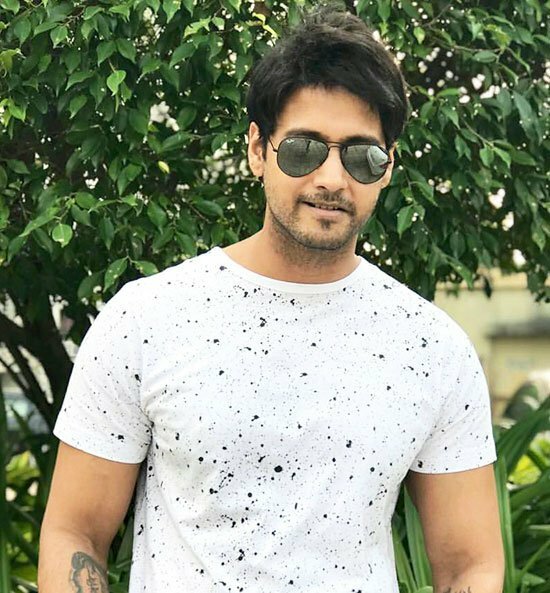 In 2018 he did another movie with Puja Cherry Dahan. It is a social political drama which is written and directed by Raihan Rafi. It’s also produce and distributed by Jaaz Multimedia. The film based on a true incident of metro city Dhaka. 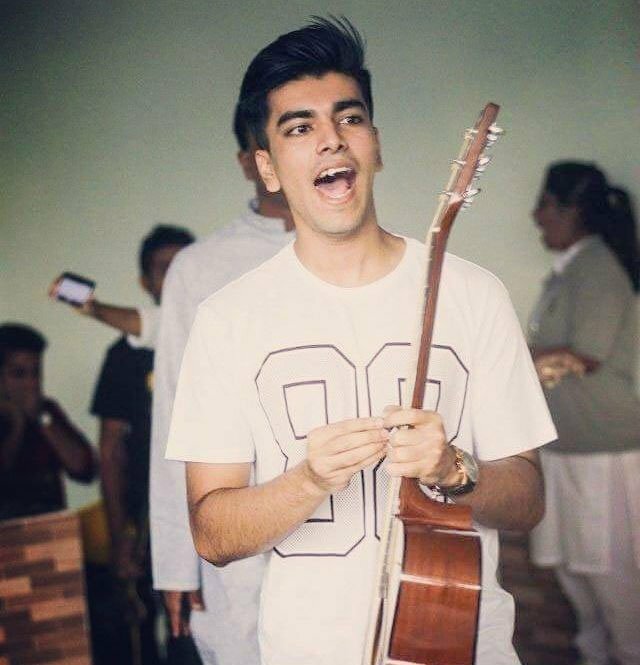 Siam Ahmed love to sing . He done some of best music video. 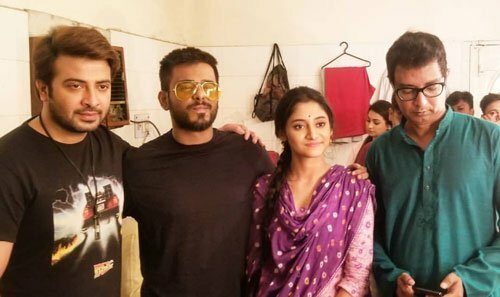 Siam in set of PoraMon 2 with Sakib Khan (left) Puja Cherry and Abdul Aziz. He is looking hot on white t-shirt and blue denim jeans. 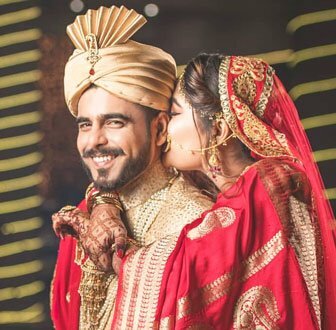 He got married on 16th December 2018 with Shamma Rushafy Abantee.